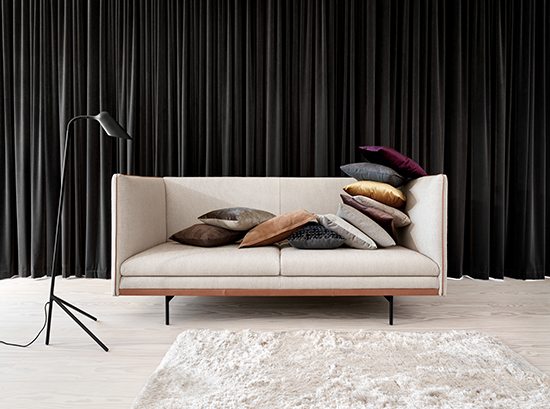 The sofa is the king of your living room. 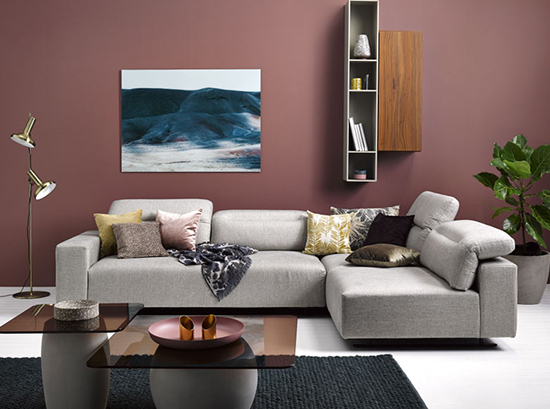 Our modern sofas and lounges will style your home living area like no other, as they are designed with a strong emphasis on unique and stylish designs that complement the modern day home. 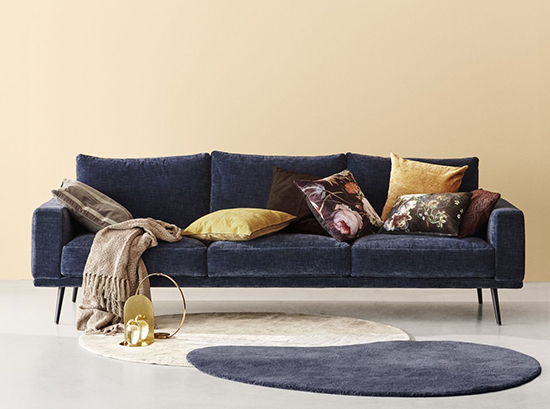 We specialise in both fabric and leather sofas, so whether you are looking for a 2 seater sofa, 3 seater sofa, 4 seater sofa, corner lounge or chaise sofa, we have you covered. 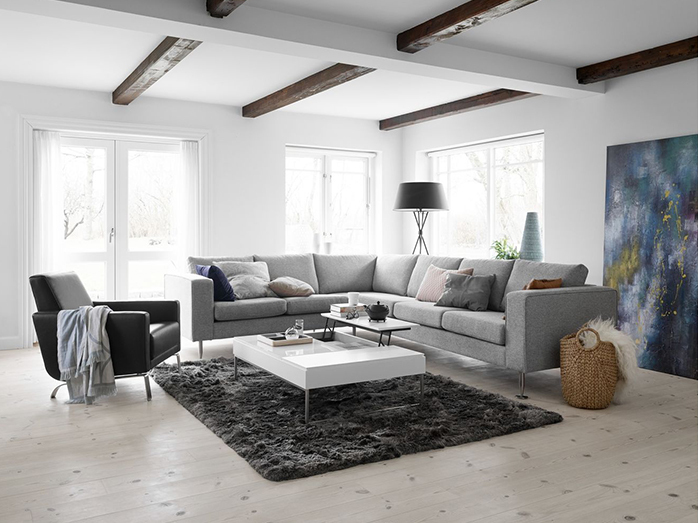 The sofa is usually the focal point of the living room and should definitely be a key consideration when shopping for living room furniture. 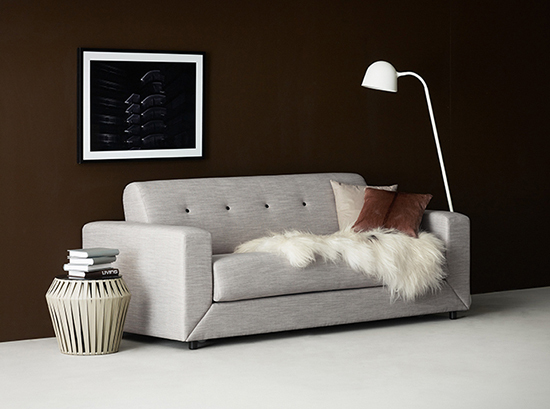 Our modern sofas are designed high in quality and comfort for you and your guests to enjoy. 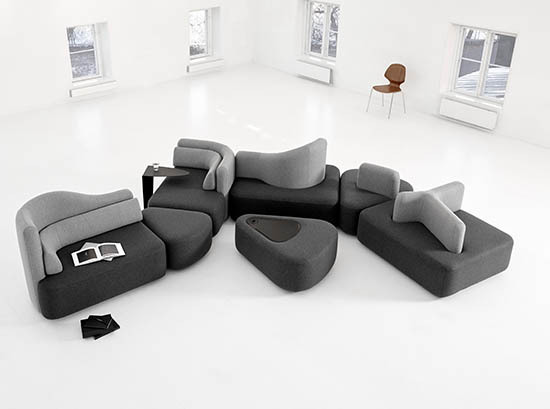 These sofa lounges can be utilized in both residential and corporate interiors. 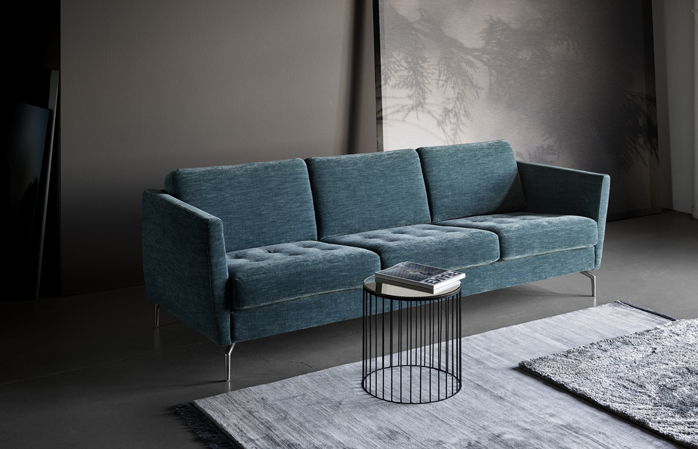 Most of our sofas are customisable, you can change its size, colour, legs and cushion softness to suit your own personal taste and style. 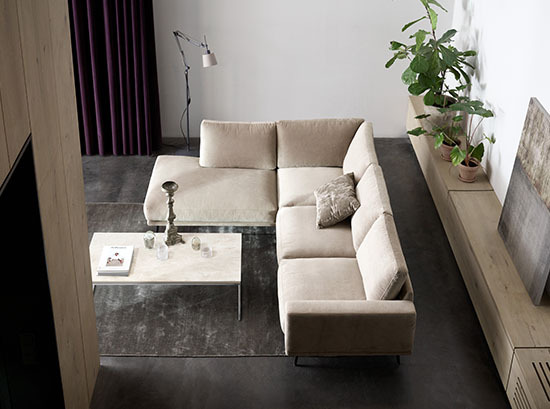 Our modern sofas are all hand made from high quality Italian leather for you to relax and wind down after a long day. 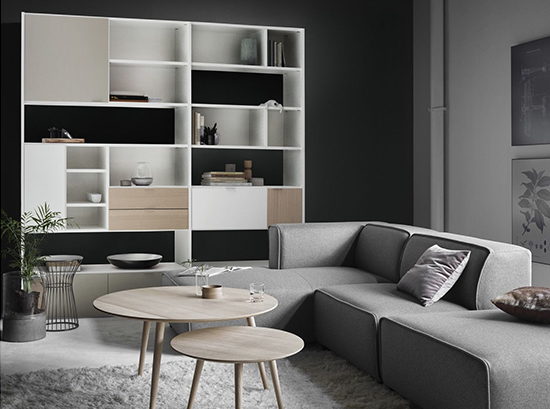 Complete the perfect looking for your living room by matching a modern coffee table and even a unique wall unit, for a stylish modern day look! 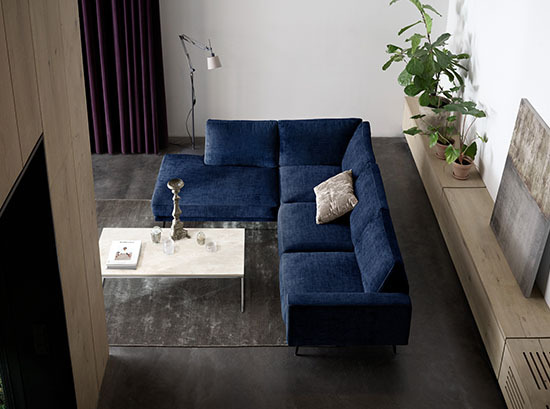 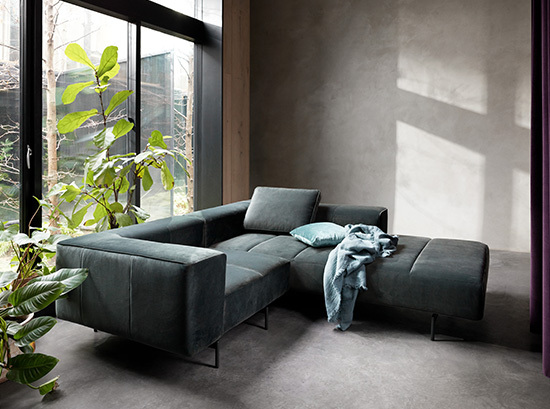 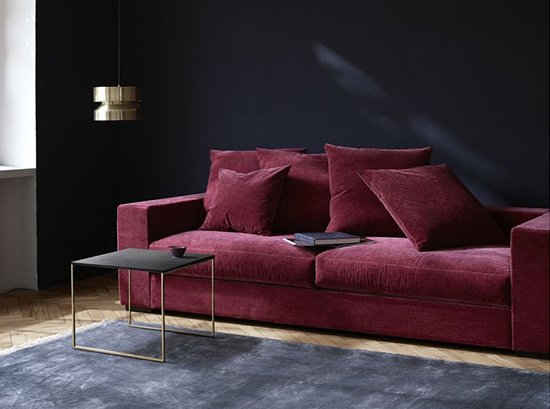 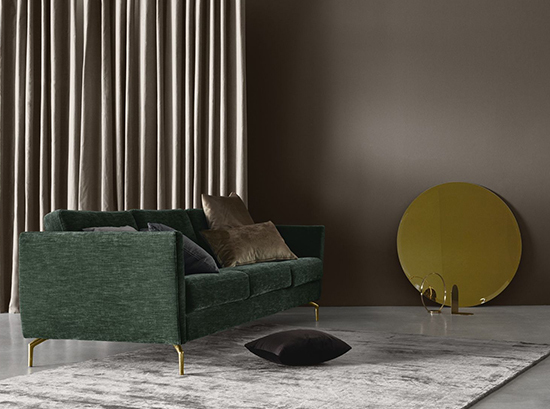 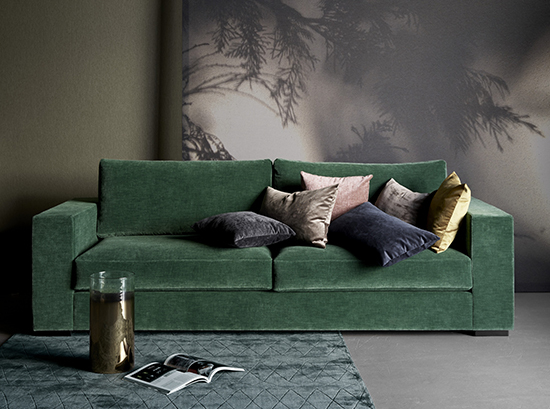 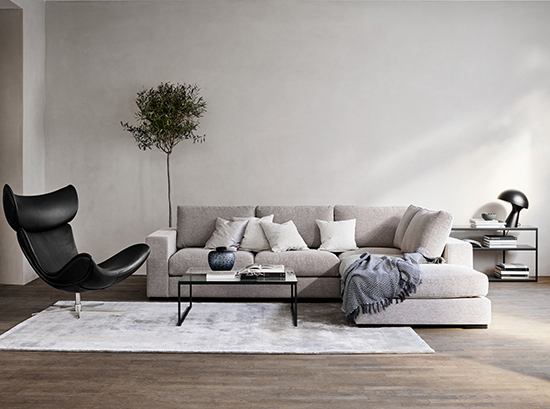 The modern sofas displayed here can be purchased at BoConcept stores located in Sydney, in either Crows Nest or Moore Park. 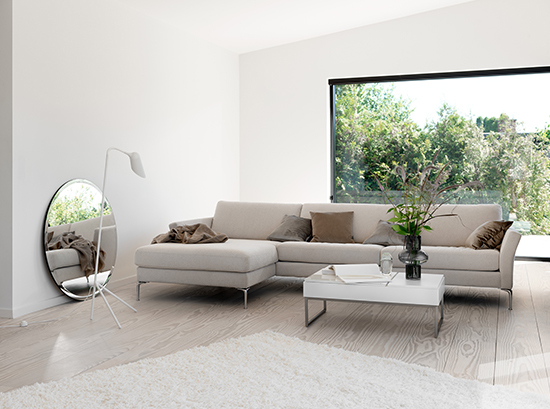 You can browse through their online website and filter through the many different customisation options for your specified modern sofa. 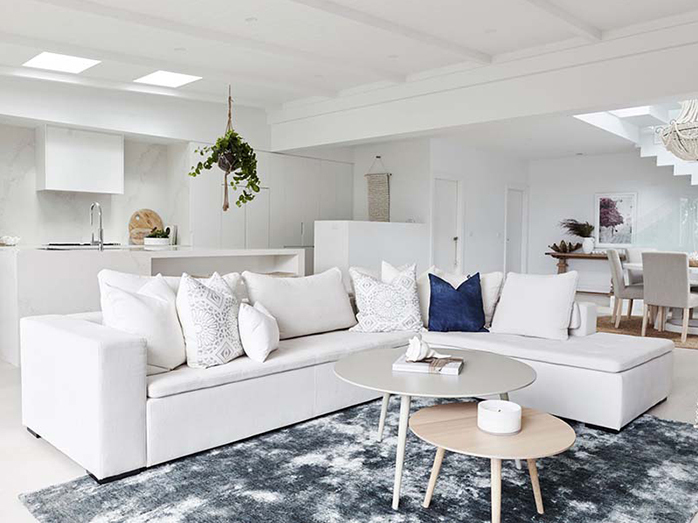 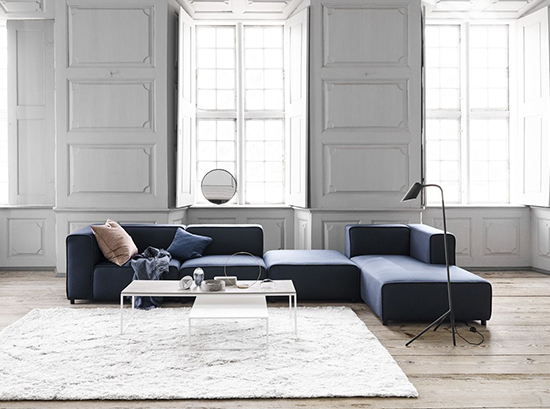 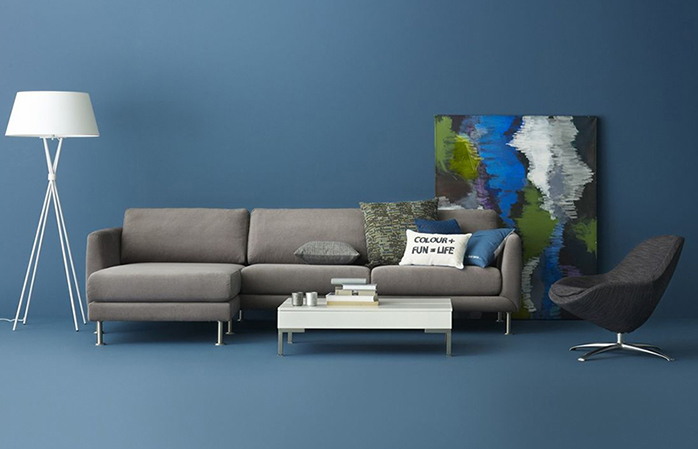 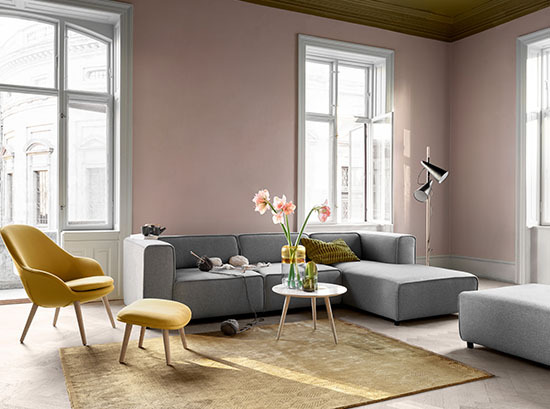 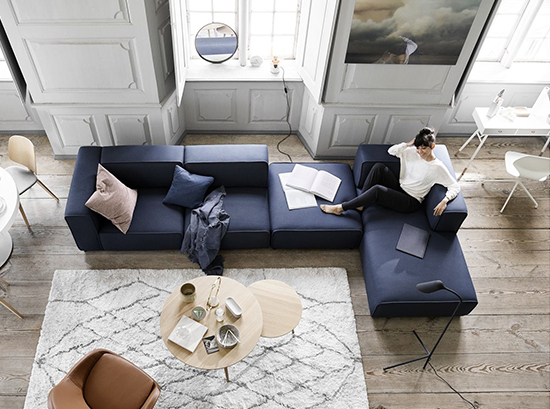 BoConcept's interior design team can help you order your desired product directly to your Sydney home, where their delivery team can assemble the product, hassle free. 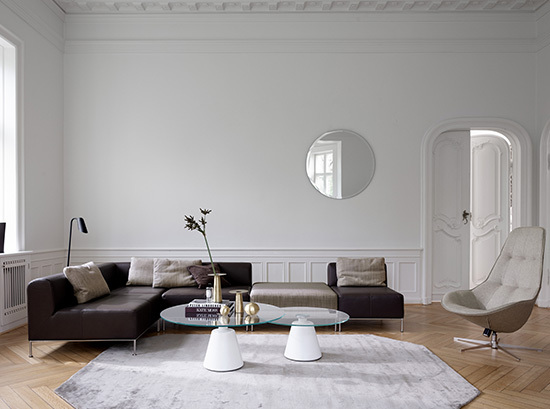 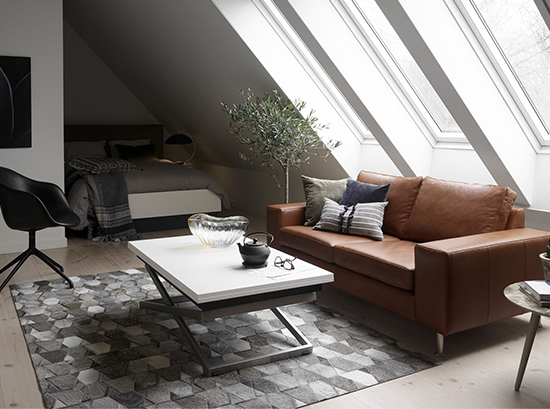 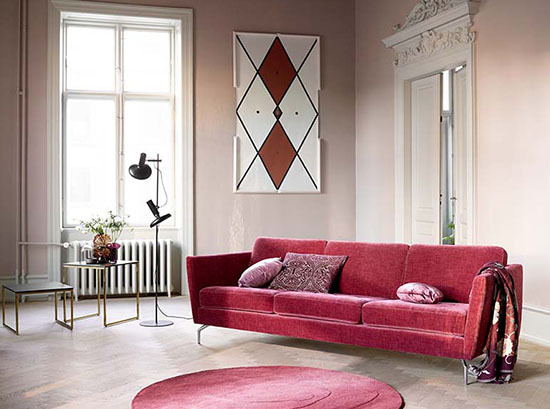 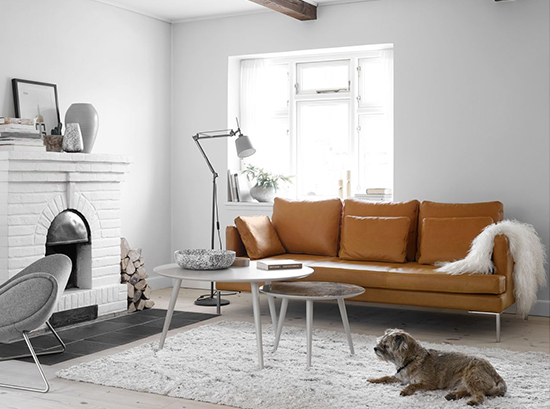 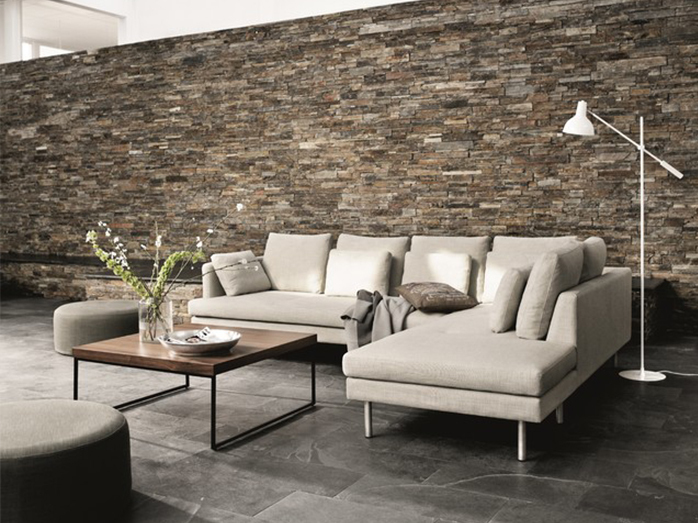 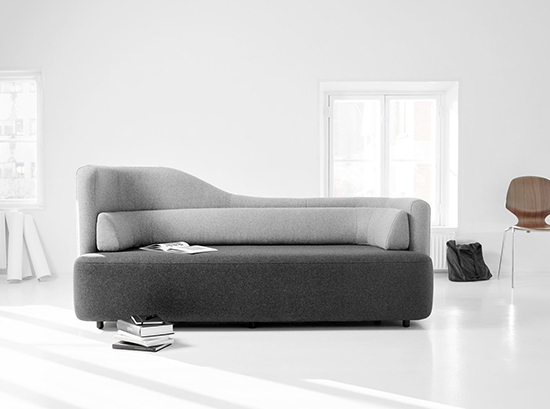 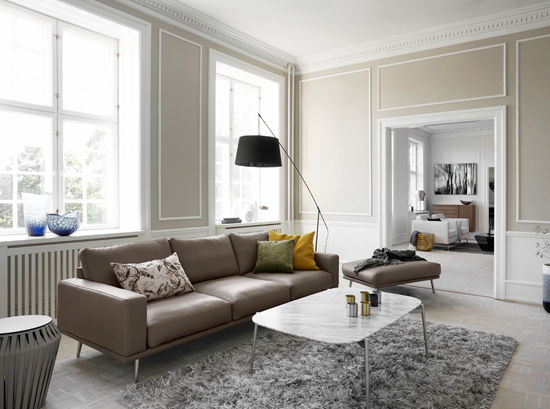 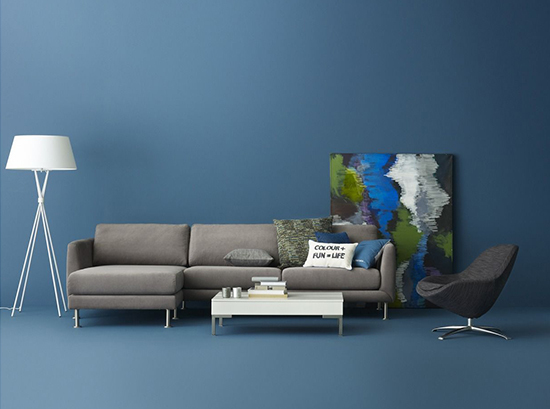 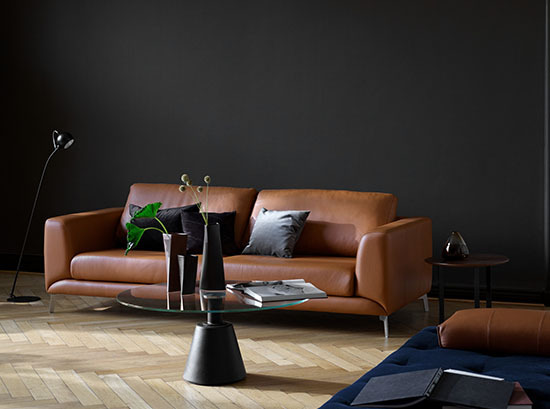 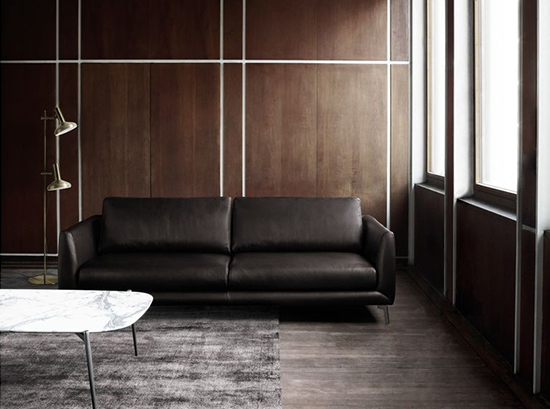 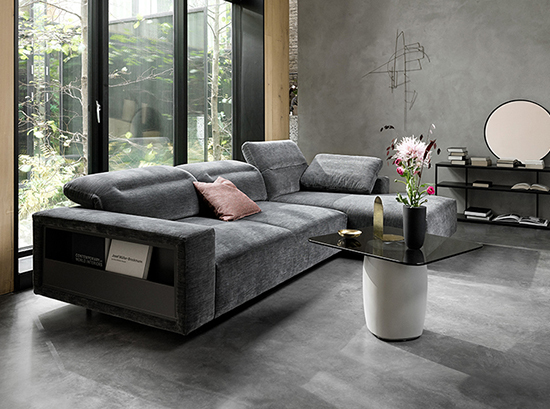 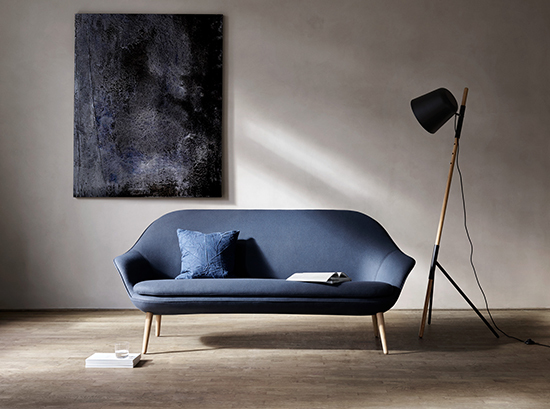 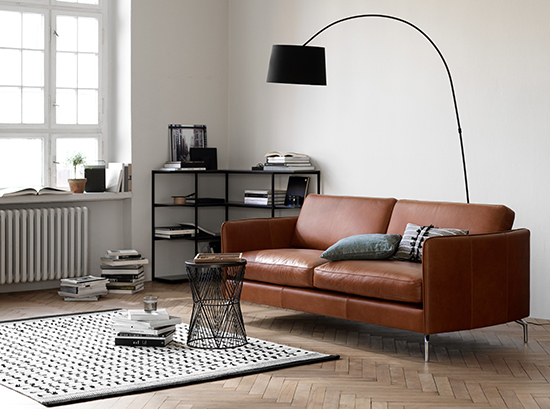 BoConcept deliver all furniture throughout the Sydney region.